Will your pet be the biggest loser? Turns out that a New Year’s Health kick isn’t just for humans. For the second year in a row, Petbarn Penrith is challenging pet owners to get their pets moving in a bid to help local furry friends lose weight. 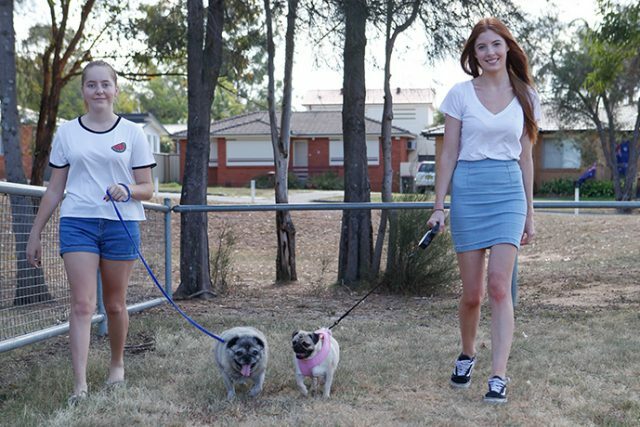 With 41 per cent of dogs and 32 per cent of cats in Australia being overweight, Petbarn’s ‘Biggest Pet Loser’ competition aims to raise awareness of the health risks of pet obesity and encourage pet owners to reconsider what they’re feeding their pets. 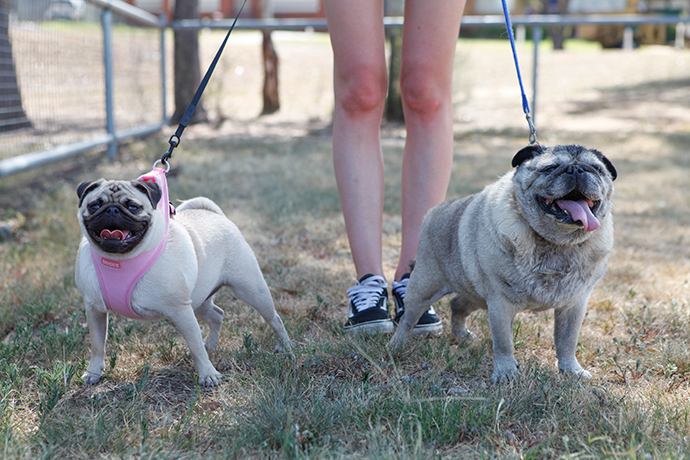 Local Penrith Coreen Avenue Petbarn Store Manager, Emily Dewhurst said that while pudgy pets appear to be cute, people should be aware that those extra kilos can cause significant health problems. “Many pet owners love to treat their pets like family when it comes to food, for example by sharing scraps from the table with their furry friends,” she said. But it wont just be pets benefiting from the 12 week challenge, with Petbarn partnering with Bachelor Sam Wood to help owners also reach their nutritional and fitness potential. For St Clair resident, Tamara Henry, the challenge has come at a perfect time. 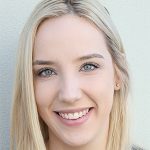 “My partner and I get married in two months and he is on a very strict diet so if we get some help with the Sam Wood’s program it’ll be good,” she said. Entering their eight month old pug, Lola, who currently weighs 8.5kgs, Ms Henry said that the hardest thing will be to not give in. 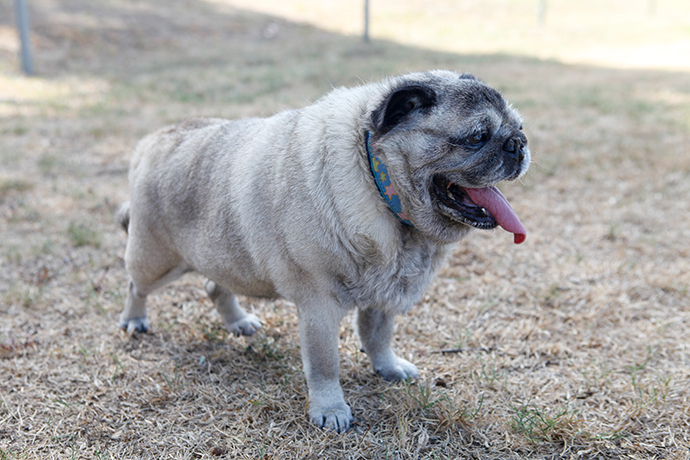 “Pugs never stop eating, no matter if they’re full they’ll still look for the next treat so the hardest thing will be trying to gauge when she’s had enough food,” she said. While losing a few kilos can bee seen to be a win for all participants, Petbarn are also giving away a $2000 instore voucher and $1000 to the biggest loser. To register your pet go to www.petbarnbiggestpetloser.com.au.